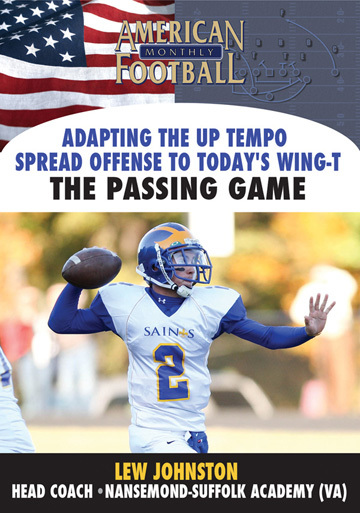 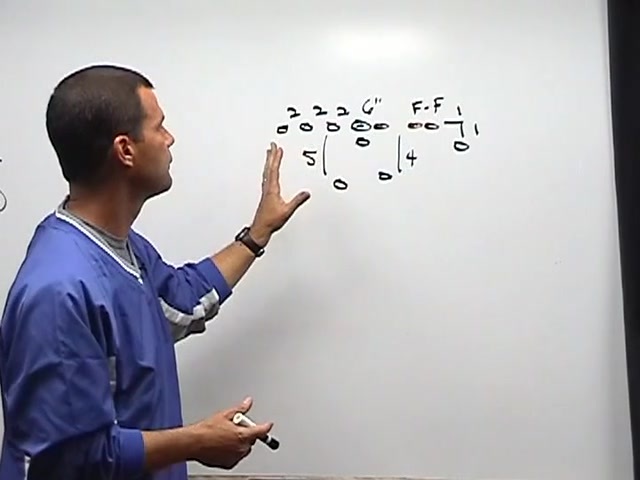 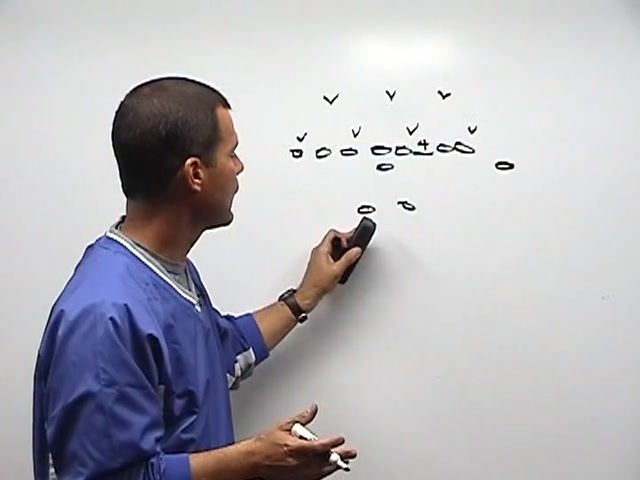 In this DVD, the first of a four-part instructional series, Andover High School (KS) Head Coach Mike lee explains the basic concepts of his unique offense, 'Red's Wing.' 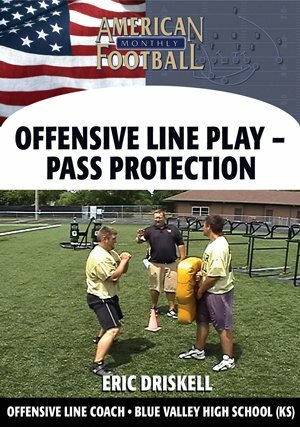 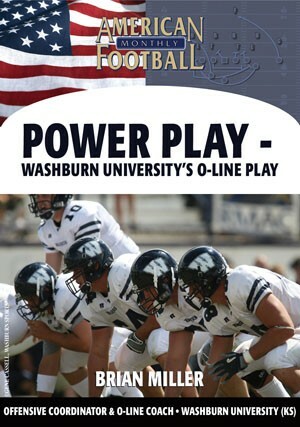 The philosophy was developed to give the average size lineman the best opportunity to block opponents that were bigger and faster. 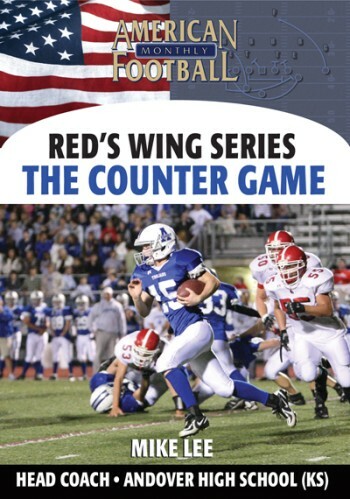 The two basic concepts of Red's Wing include power plays to the right side and counter plays to the left side. 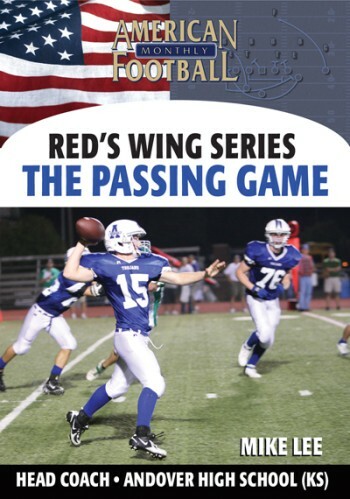 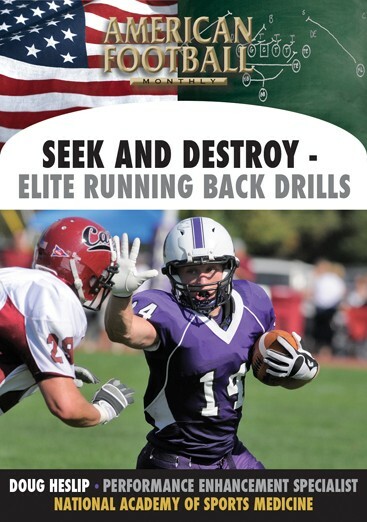 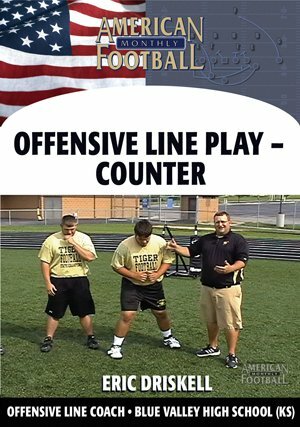 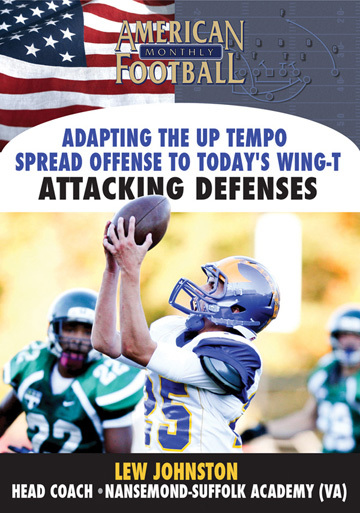 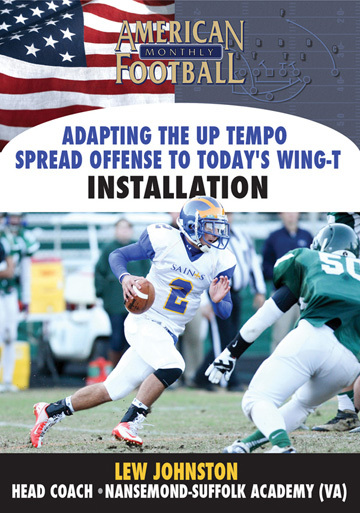 * The basic strategy behind Red's Wing to give linemen the best angles to be successful against bigger opponents. 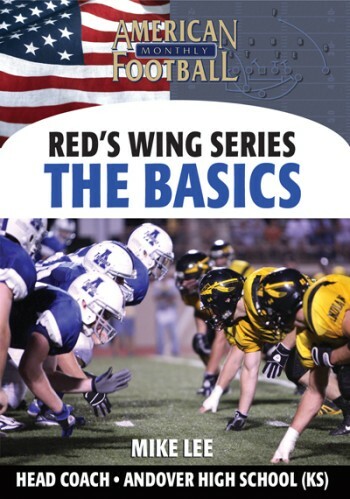 * The base formations, alignments, and personnel for Red's Wing which is intended to create mismatches and leverage the defense. 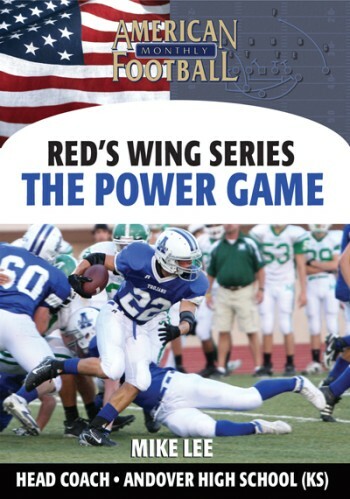 * The strategy behind the two concepts of Red's Wing offense: power to the right side and counter to the left side. 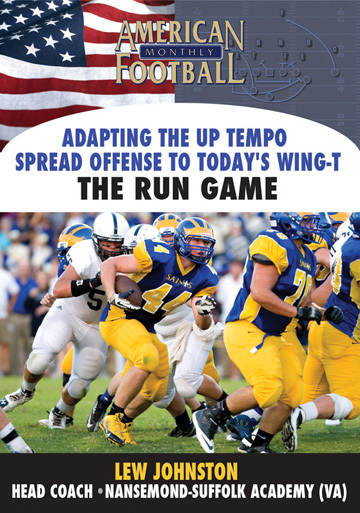 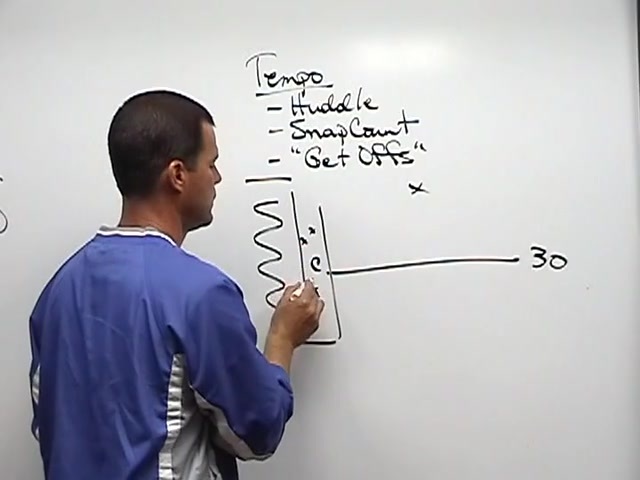 * The importance of creating tempo, the huddle, and the snap count. 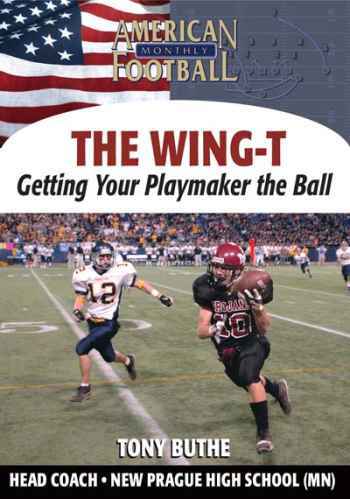 "Essentially, Red's Wing goes back to the fundamentals and is intended to give average sized linemen the best possible chance of success. 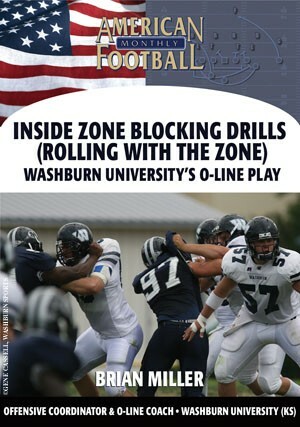 The zone or base blocking includes angle blocking which takes advantage of a larger opponent. 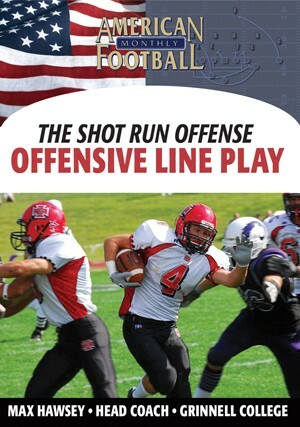 The concepts can easily be applied to your offense." 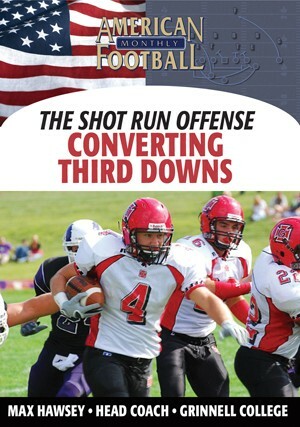 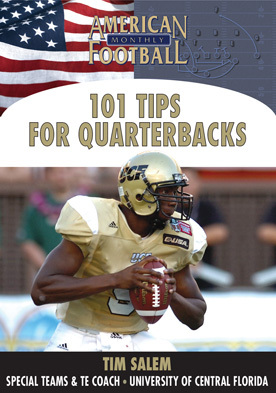 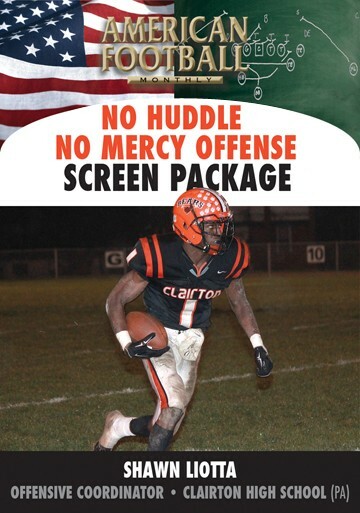 This DVD includes extensive game film.